1. Park in the parking lot. 2. Take your camper to the Creation Center to register. The registrar will tell you to which cabin your camper is assigned and who the cabin leader will be. 3. Introduce yourself and your camper to the cabin leader. 4. If you'd like, help your camper take their luggage to their cabin. 2. If you've arrived before camp is over, walk to Bush Chapel. 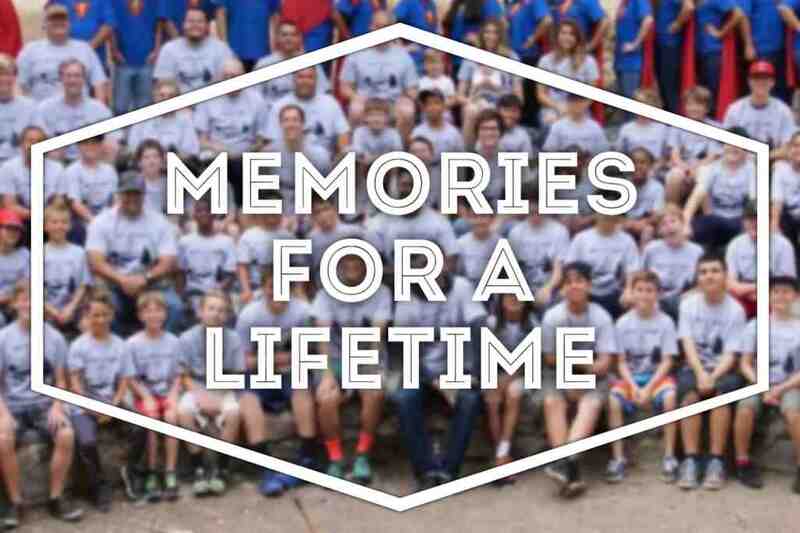 Campers will be in their final time of Chapel for closing remakrs. 3. Let your camper's cabin leader know that you are taking your camper home. 4. Have a safe drive home! 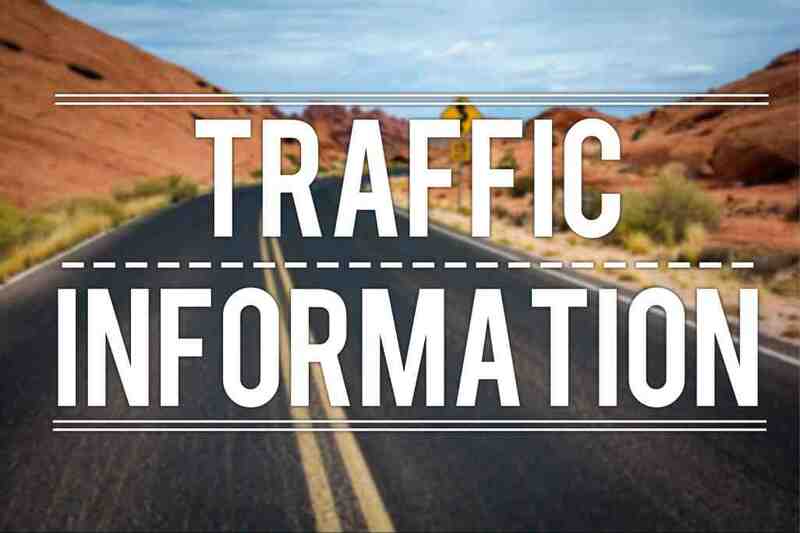 Check live traffic conditions from Caltrans before leaving. Click below to go to the Caltrans website. Make sure to turn on the traffic features on the left side of the map. Our Summer Camp photos are posted daily. You can view recent and archived photos by clicking the "View Photos" button below. 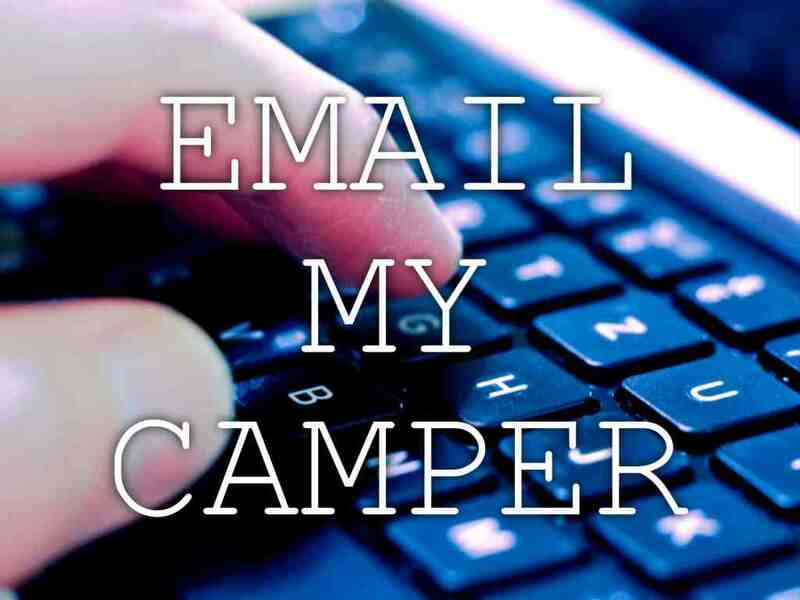 Send a personal message to your camper! We'll hand deliver it to them.